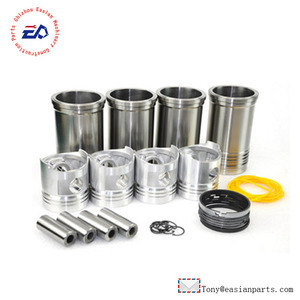 10 YRS Linyi Tongxin Auto Components Co., Ltd.
Our main products Engine parts Yangchai,Chaochai,Yuchai,Xichai,Weichai Power,Dachai,Deutz,Shangchai,Xinchai,YTO,DCEC,Commins,Perkins,Lovol,Turbocharger Truck parts Foton, Dongfeng, FAWDE , JAC ,Yuejin,CNHTC-SINO, SHACMAN. Construction machinery Bulldozer, Wheel loader, Liugong,Sunward,Foton Lovol, SDLG,Shantui,XCMG,Changlin,Longgong, Xiagong,Komatsu Special vehicle parts asphalt spraying truck, water tank, oil tank truck and crane truck 2.we also can supply all kinds truck parts used in light truck such as Yunnei POWER, FONTON, KAMA, FAW, DONGFENG, BAW, JAC, YUEJIN and so on . 4.certification:TS16916 3.The wisdon decision for choose us: 1: Premium quality standard guaranteed,competitive and reasonable price 2: 20 years mangment experience , positive feedback from abroad and domestic market 3: Able to produce according your specification with technical drawing 4 : Provide product guarantee period 5: Sample order be acceptable 6: Rich technical professionals can supply the buyers wide range technical support. 5 YRS Qingzhou Jiabaile International Trade Co., Ltd.
Related Products company introduction Qingzhou Jia Baile International Trade Co. Ltd is a professional sales company specializing in light truck parts import and export trade. 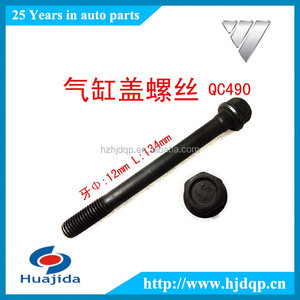 It is predecessor is Qingzhou Hong Fa auto parts sales center. 2) How can I get a sample to check your quality9 After price confirmation, you can require for samples to check our quality. 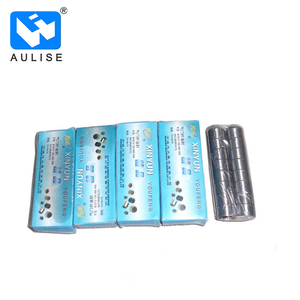 7) How can I get a sample to check your quality9 After price confirmation, you can require for samples to check our quality. we will provide you sample for free, as long as you afford the express freight. 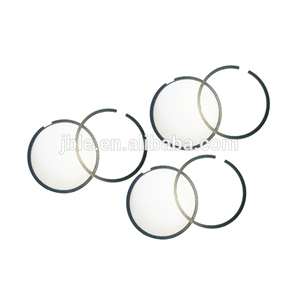 2 YRS Chizhou Easian Construction Machinnery Parts Co., Ltd.
4 YRS Jinan Zhuoguang Imp. & Exp. 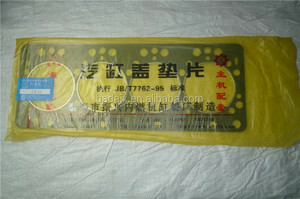 Co., Ltd.
6 YRS Linyi Nanyue Auto Parts Sales Co., Ltd. Shipment time can be in 1-2 days after payment. 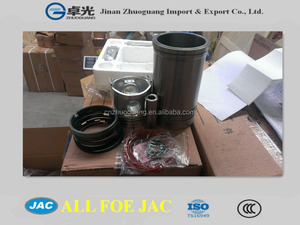 Many more parts can not be shown here,please contact us directly. If you need something,please let me know. 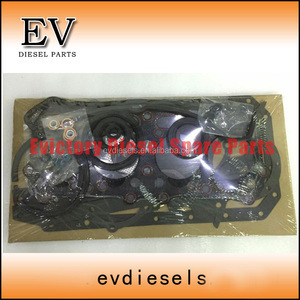 We are professional seller for auto parts, engine assembly and engine parts more than 20 years. Notes: First of all, please tell us your parts OEM number, truck modle, engine nameplate. Heavy parts, light parts and fragile parts will be packed separately. - Steering series. 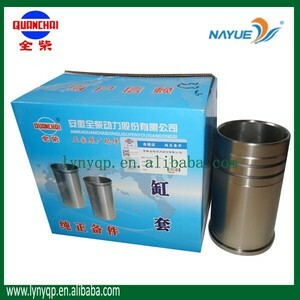 - Oil filter series. - Fuel filter series. Alibaba.com offers 30 engine qc490q products. About 10% of these are machinery engine parts, 3% are engine assembly. 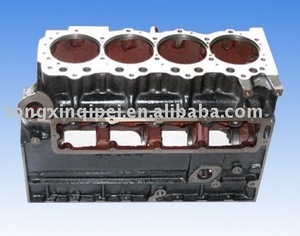 There are 30 engine qc490q suppliers, mainly located in Asia. The top supplying country is China (Mainland), which supply 100% of engine qc490q respectively. 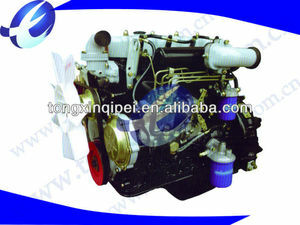 Engine qc490q products are most popular in South America, Mid East, and Central America.